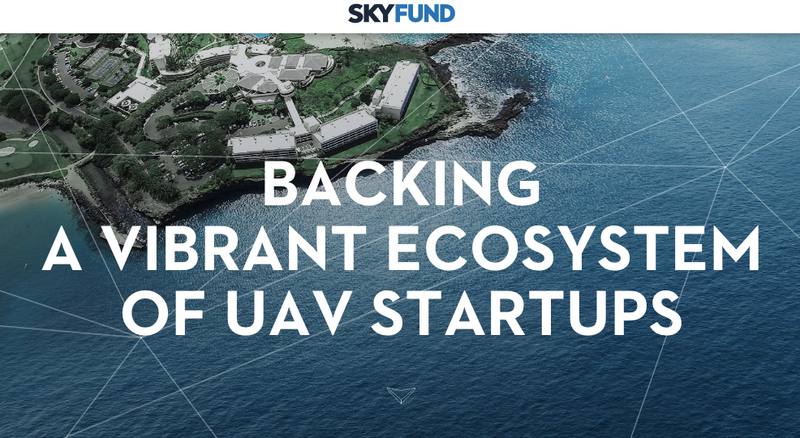 What happens when the world’s largest maker of commercial drones and one of Silicon Valley’s leading venture capital firms launch a drone focused fund? People take notice and the drone ecosystem gets the kickstart it needs, and hopefully forces the FAA into action regarding commercial drones in the US. The new venture aims to pump a minimum of $10 million into early-stage hardware and software startups developing tools that both the enterprise and consumer markets can use on DJI drones. It plans on investing a minimum of $250,000 in each startup it funds, and possibly more. Over time, it may expand the fund beyond $10 million. For DJI, the hope is that by putting its time and money into startups developing for its platform, the size of its overall market will grow quickly. Already, DJI has made early forays into expanding the size of its ecosystem by releasing a software developers kit that allowed outsiders to build for the platform, as well as a set of APIs. Now, it’s doubling down on the strategy of expanding the ecosystem outside of what it can build and design itself.